Canada’s #1 export seems to be awesome indie rock bands. 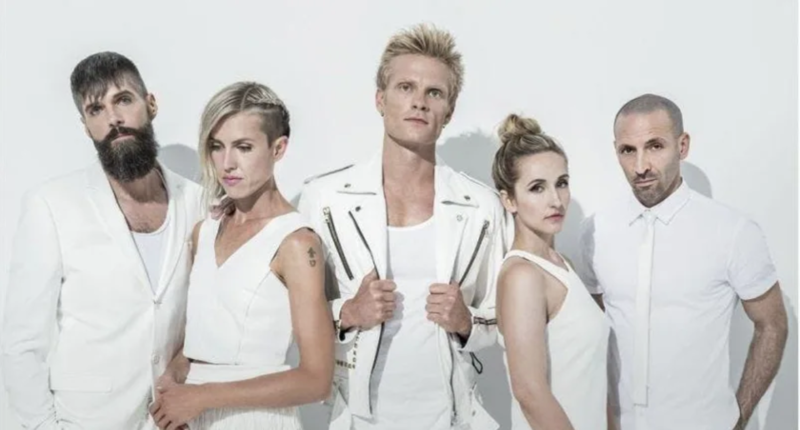 Vancouver’s Mother Mother doesn’t disappoint — playing synth-ridden pop rock with raw vocals that lend a complementary edge. 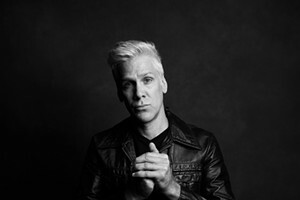 Listen to “Get Up” on the latest album, “Dance and Cry” for a quick pick-me-up — and then get tickets to the show! Winnetka Bowling League opens. All ages.